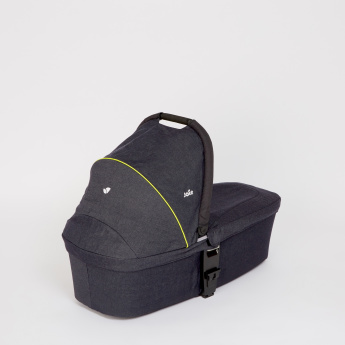 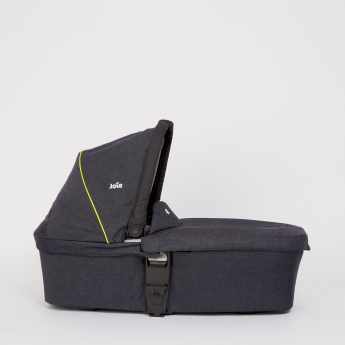 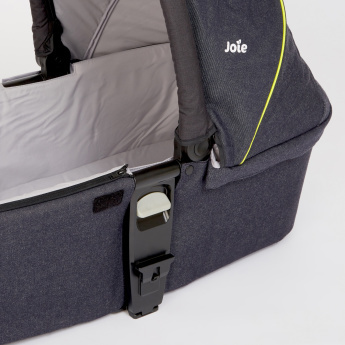 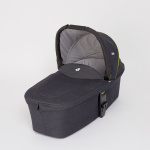 Your little one will be comfortable during travel in this adjustable carrycot. 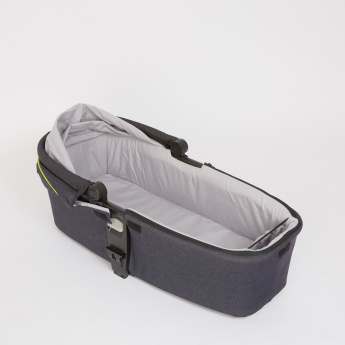 With baby soft lining, this cushioned cot is gentle against your baby's body. 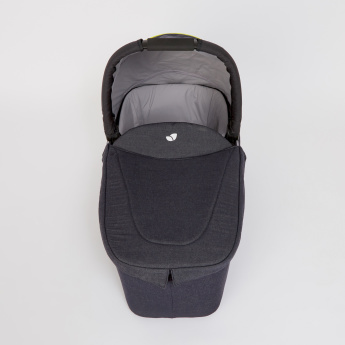 This cot has a 3-in-1 pushchair that can be adjusted with one easy click.